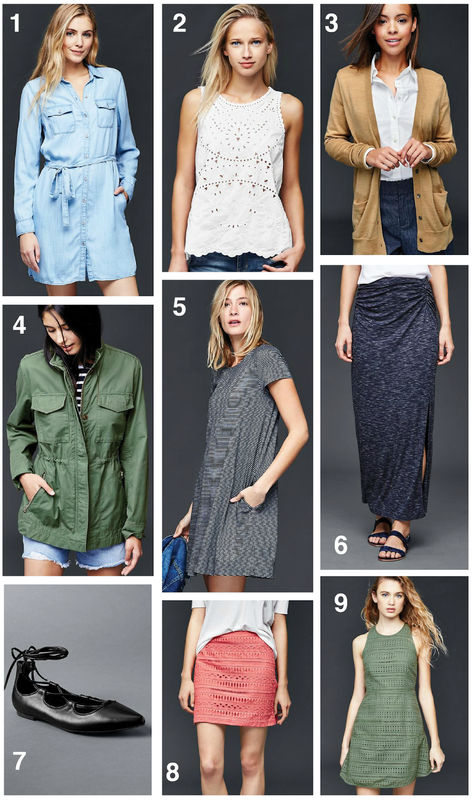 One of my favorite places to shop for casual basics is Gap – their denim fits great and is well made, plus they always seem to strike the right balance between classic & modern silhouettes. 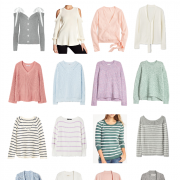 I chose to highlight them for this week’s post because they are having an amazing online sale (today only!). You can get 30% off your purchase using code HAPPY + free shipping on orders of $50 or more. 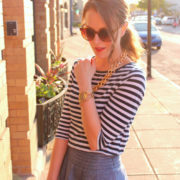 I’ve got my eye on this tencel vest, these chambray chinos & this nautical-striped sweater.